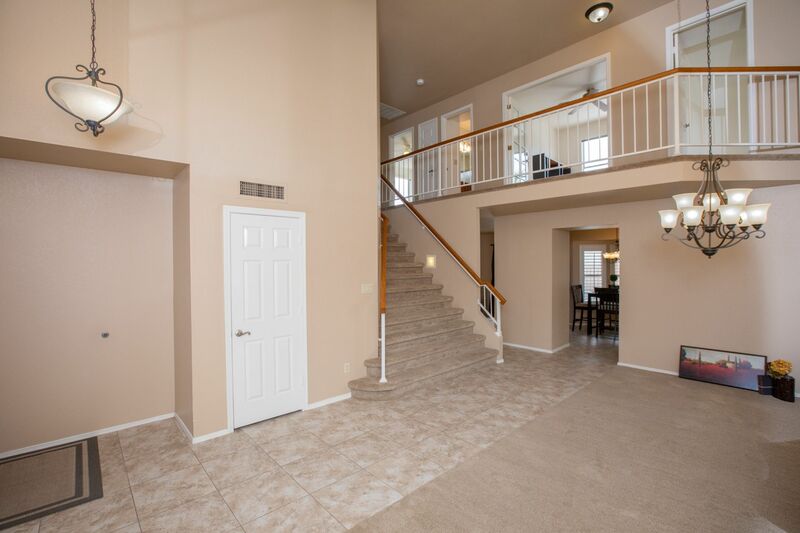 What a way to start the New Year! 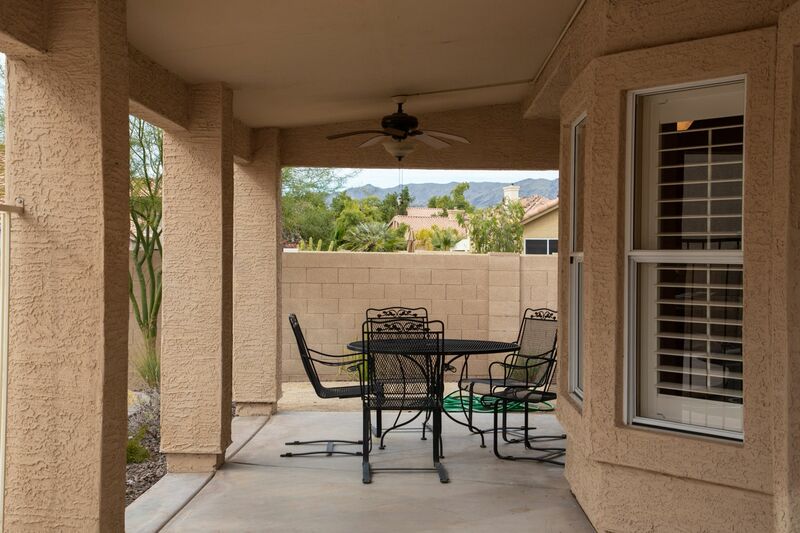 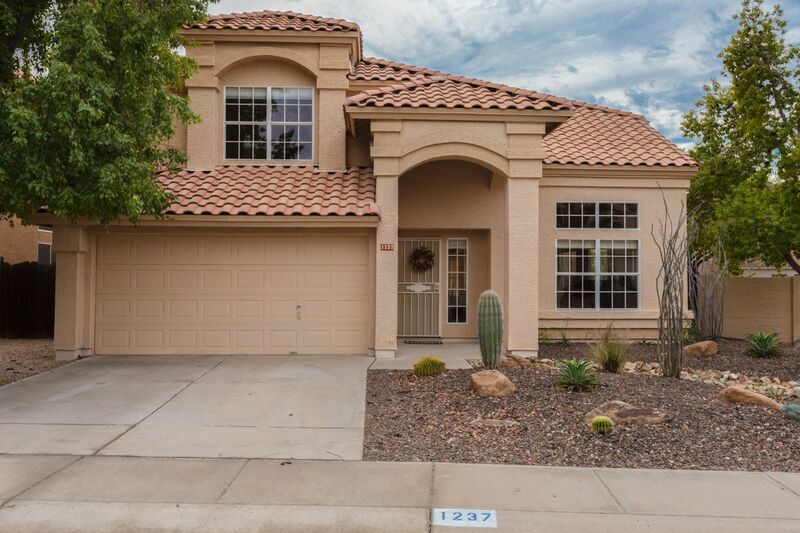 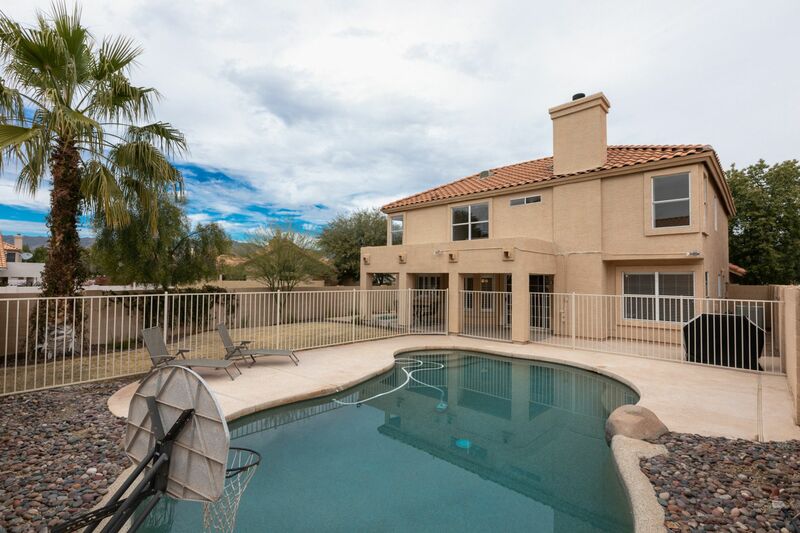 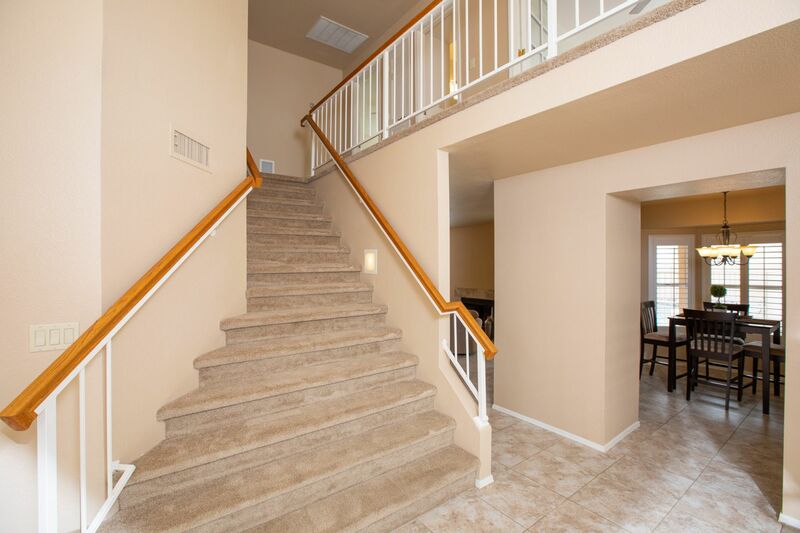 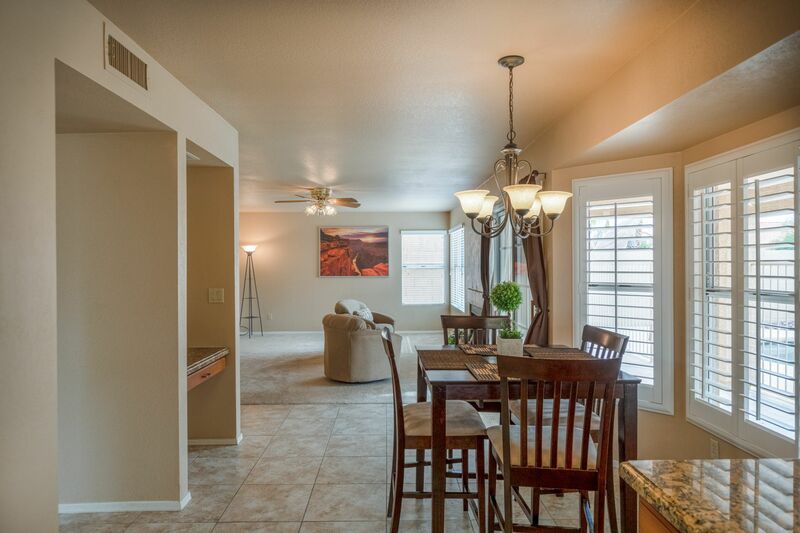 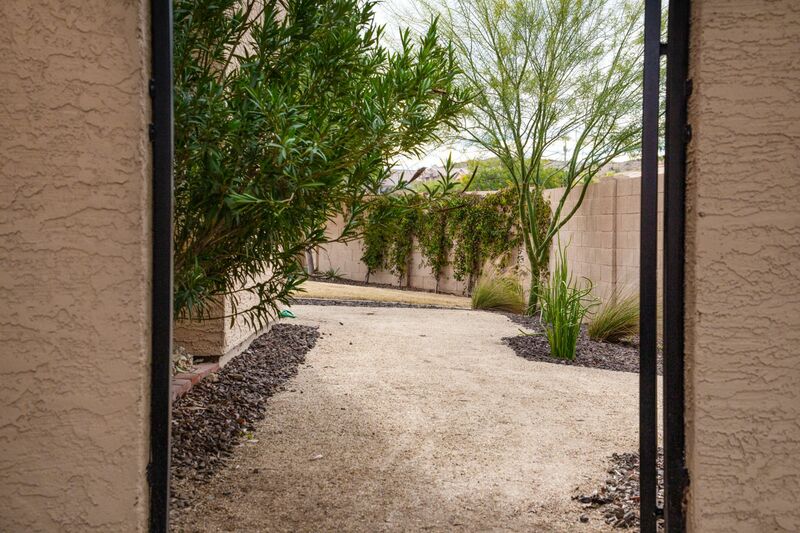 Lovely 3 Bedroom PLUS Den/ 2.5 Bath home with Sparkling Pool in highly sought after Ahwatukee Foothills! 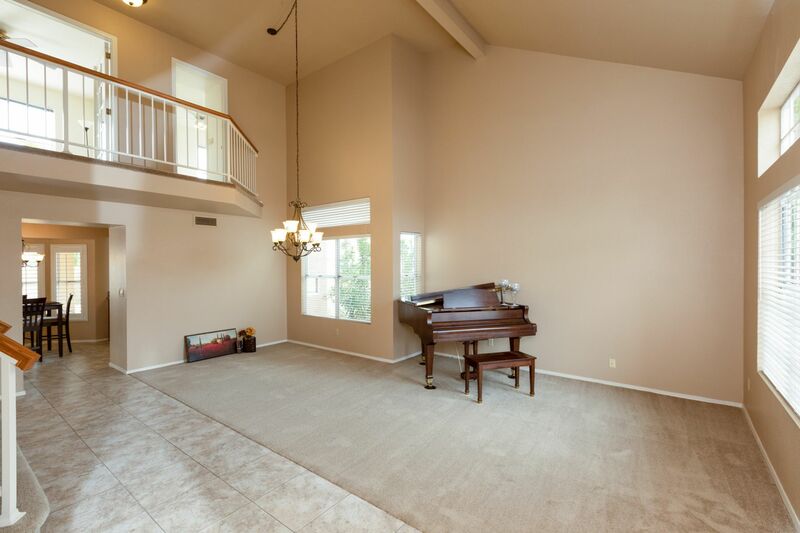 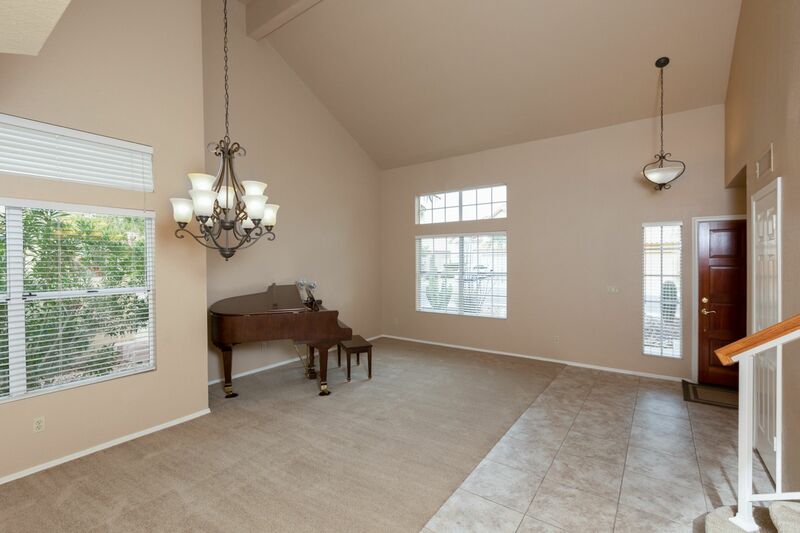 Enter to soaring vaulted ceilings in formal living/dining area-great space for your favorite dining table or entertainment room! 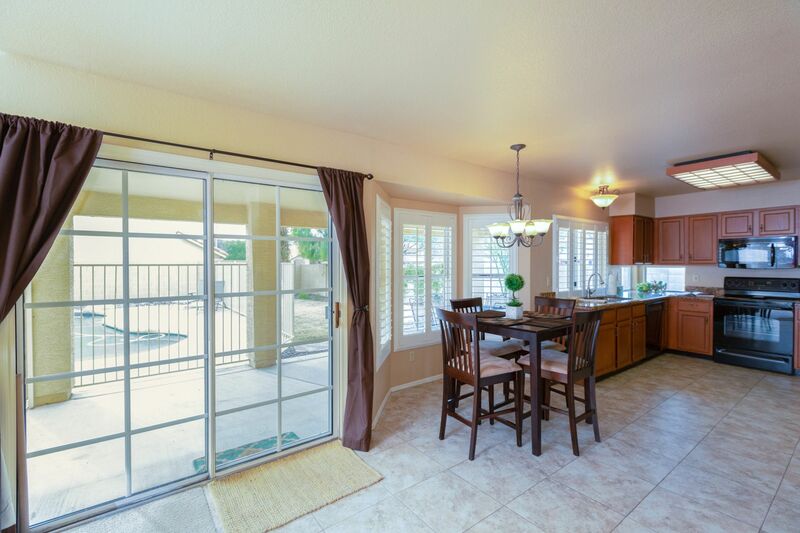 Windows galore in eat-in kitchen with granite countertops, smooth top stove, b/i microwave, warm spice cabinets, pantry and plantation shutters. 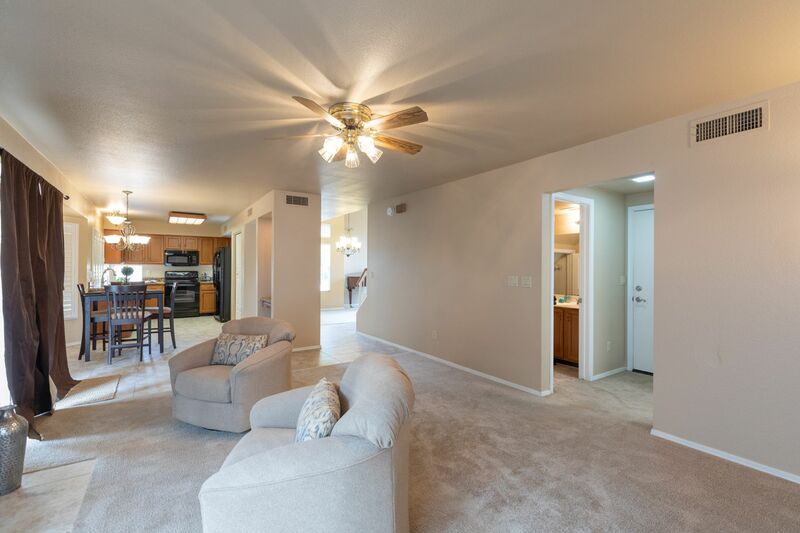 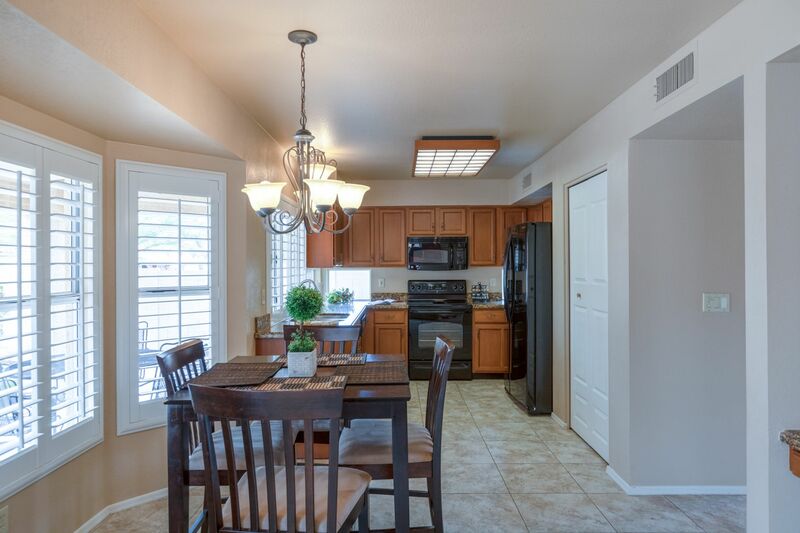 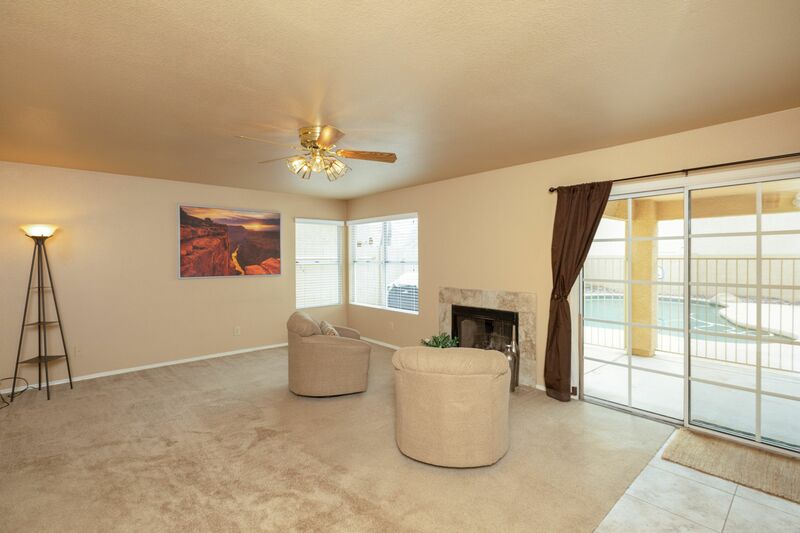 Kitchen opens to family room featuring cozy fireplace & sliding doors to covered patio. 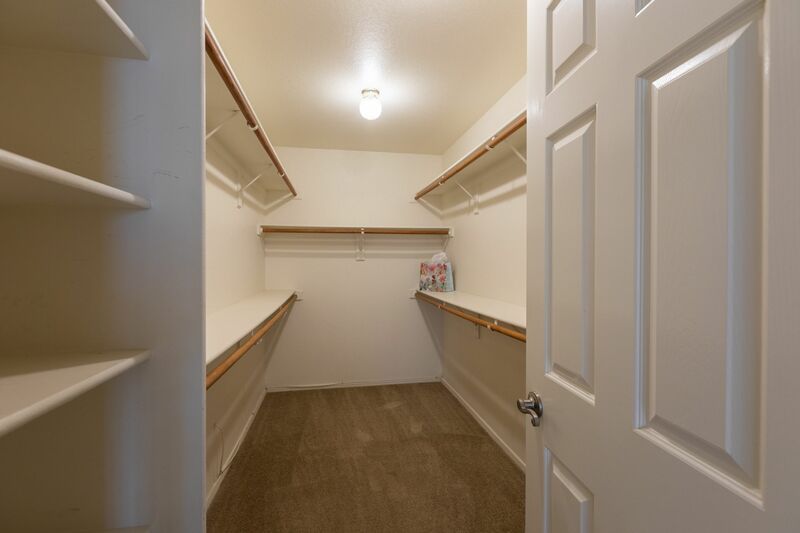 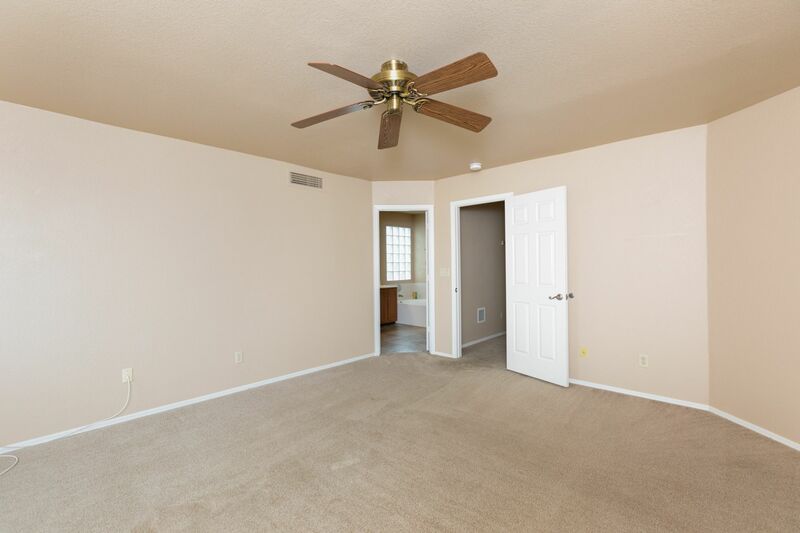 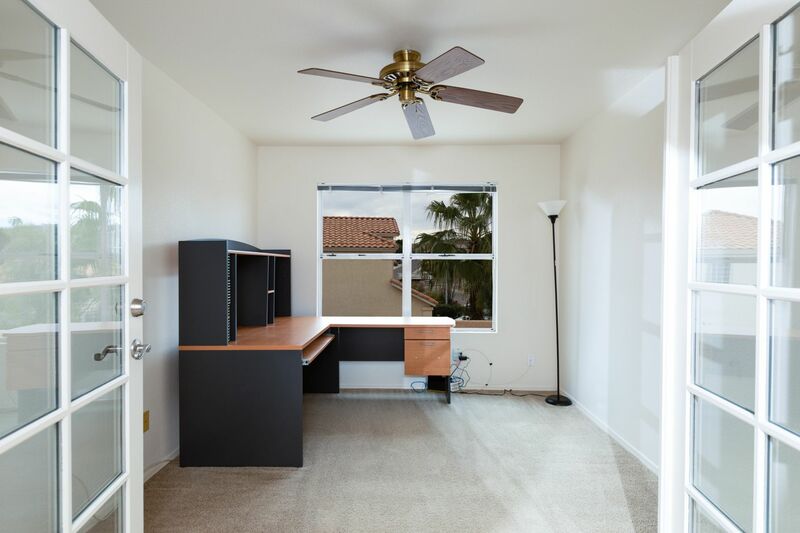 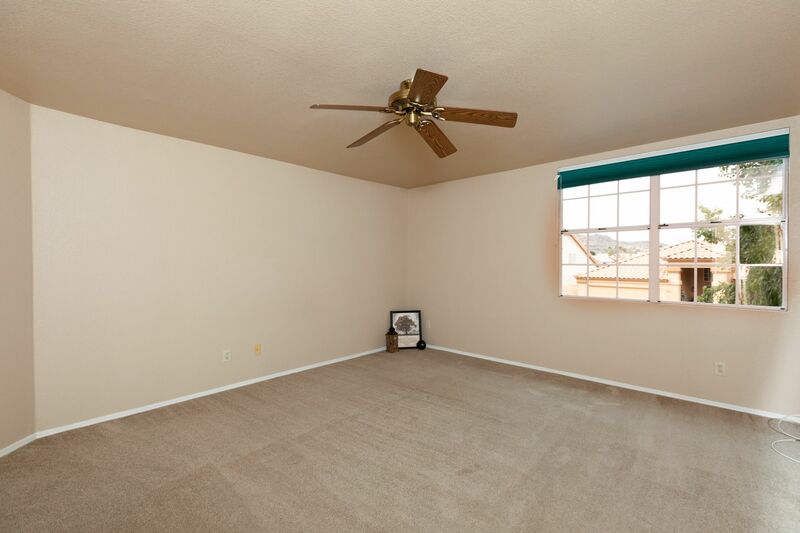 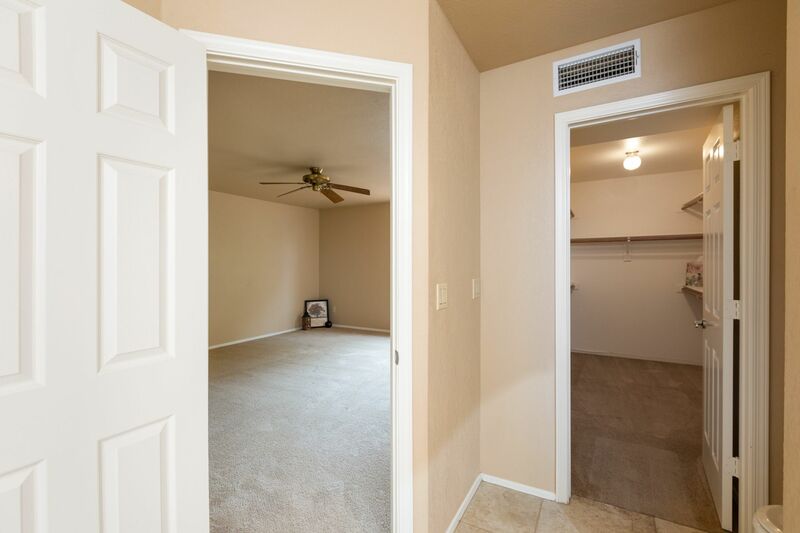 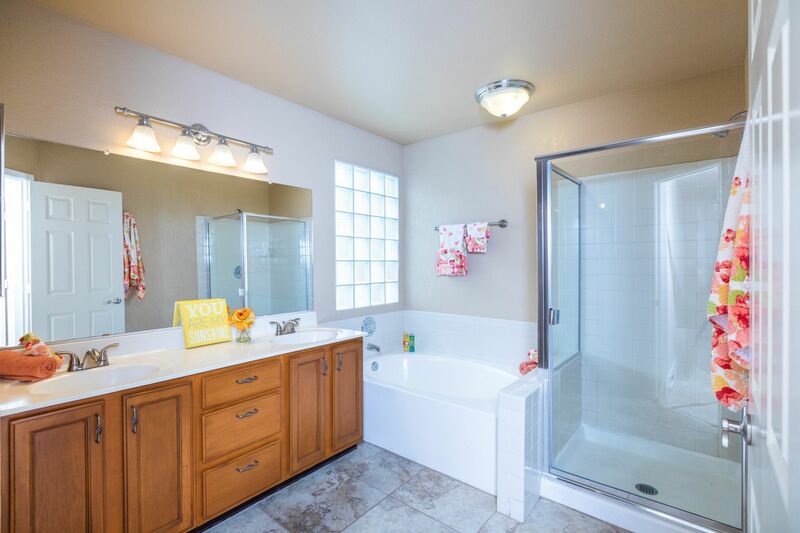 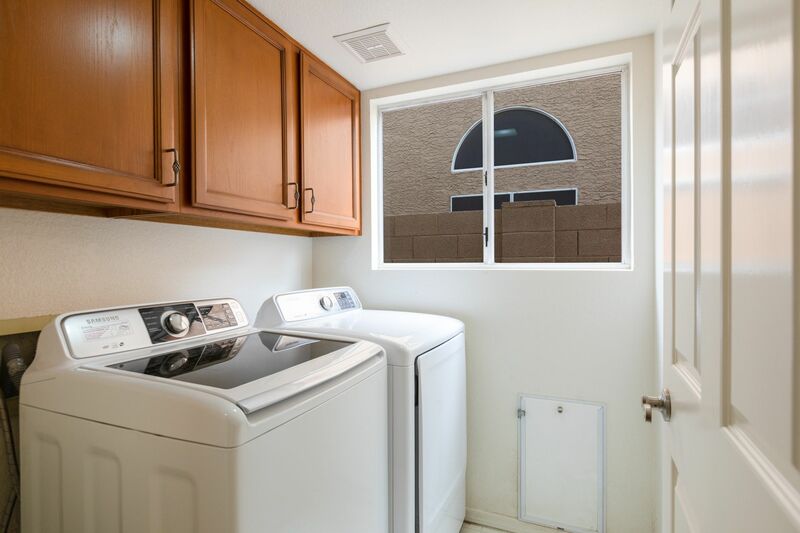 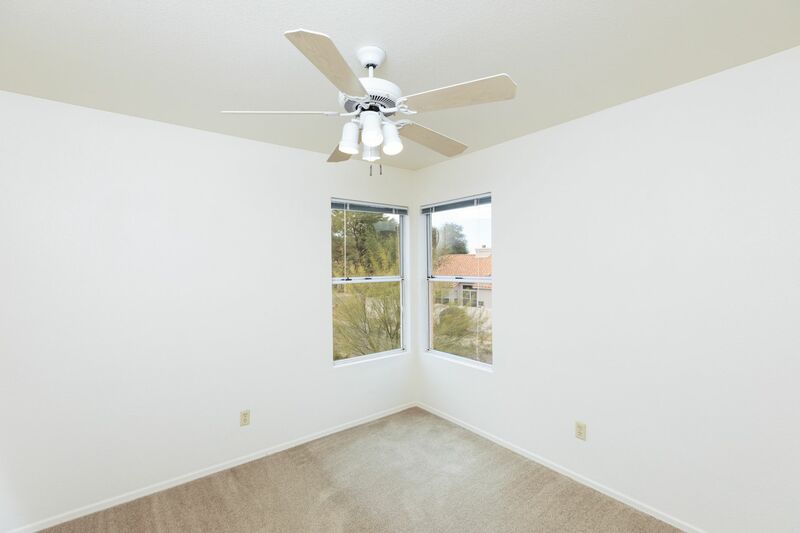 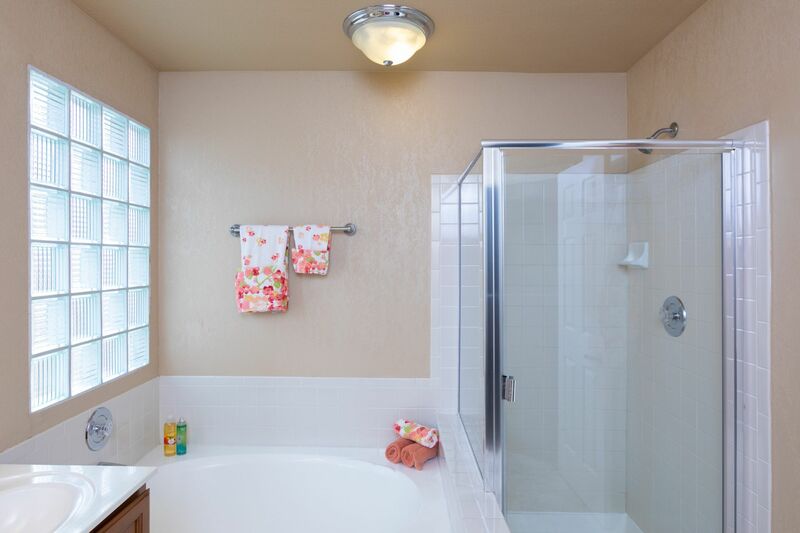 Good-sized Master Suite boasting walk-in closet and separate bathtub & shower. 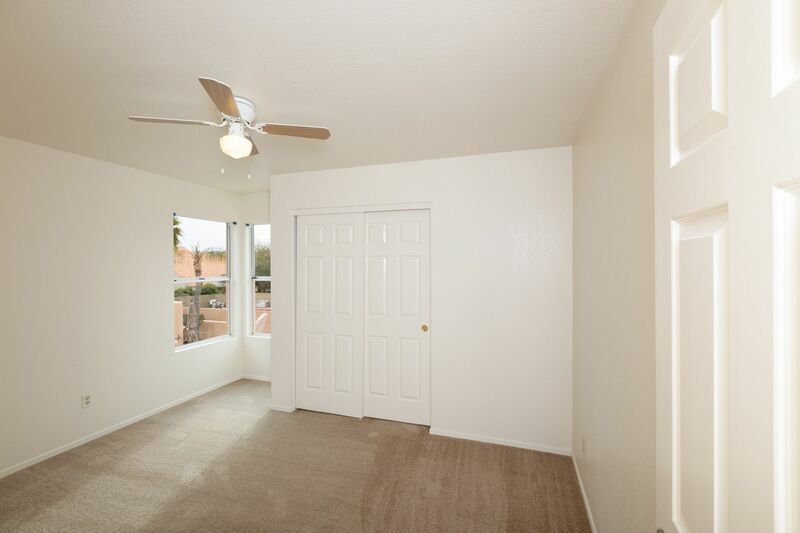 French doors welcome you to den/office. 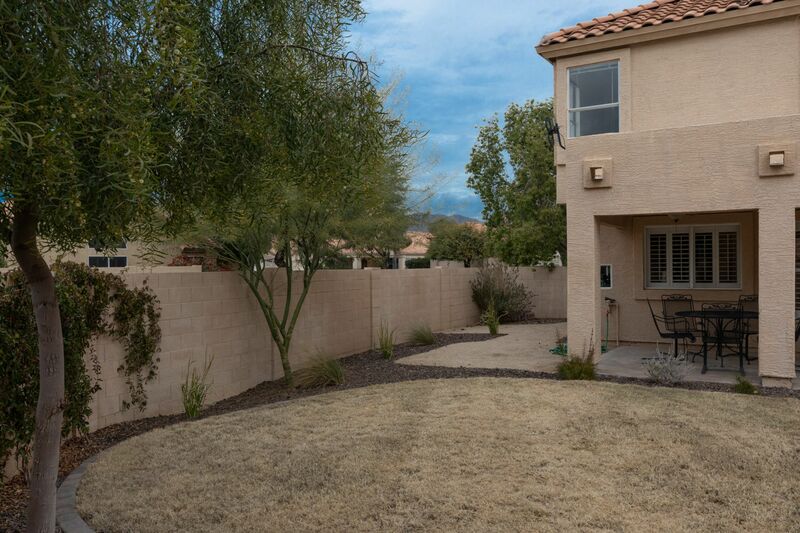 Backyard retreat with fenced, pebbletec play pool along side grass area. 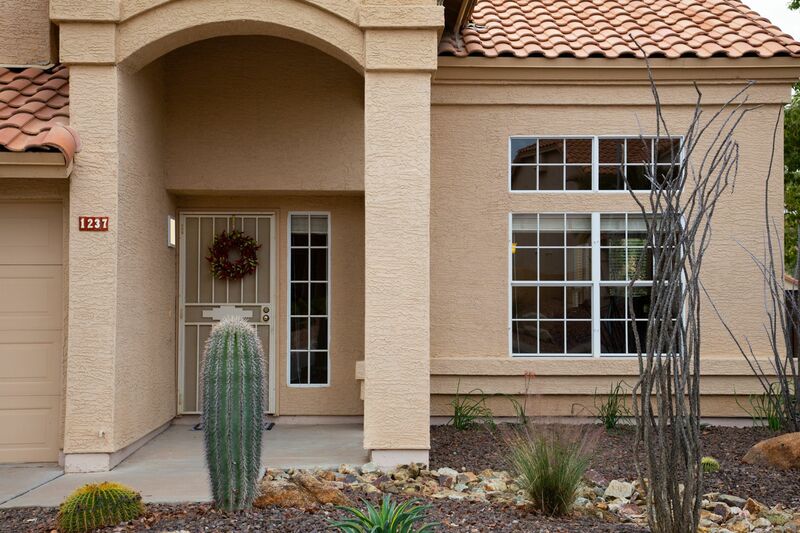 All this plus so much more in a great golf course community with nearby schools, shopping & restaurants.